We all have our own reasons for liking anime and I would love to know why. 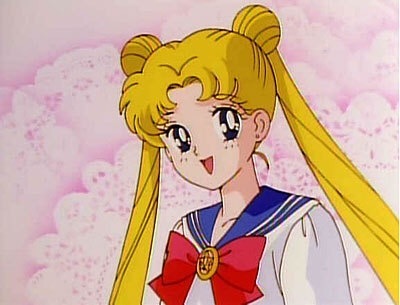 What anime means to me is an escape from the real world for just a little bit and a time for me to unwind. It also helps me to explore what I like and enjoy and also to be more creative if I come up with an idea or something from an anime. Anime is just something that I overall enjoy and love to see others enjoy. I love the community it has introduced me to and the friends I’ve made while watching it. Also I know this sounds strange but it also helped me to be myself. Now what does anime mean to you? I would love to know and I can’t wait to read all your answers. Alright so since yesterday I did most overrated couple you know I had to ask about the most underrated couple today. So my most underrated couple actually has to be Ryuuji and Taiga from the show Toradora. I know that many people have seen this show and its been very talked about since the romance in it is just amazing. But I just feel like this couple and their story isn’t celebrated enough. I feel like Ryuuji and Taiga are underrated because they are outshined by other couples from more mainstream anime shows. Like for example Naruto and Hinata from well Naruto. But Ryuuji and Taiga’s love story is like a love/hate story tsince they started off hating each other but since they both had someone that they wanted they decided to work together. Then along the way they fell for each other. It was just a great story and they could definitely be one of the couples that people love. Plus their kissing scene was amazing and oh so sweet! But who do you think is the most underrated anime couple? Comment down below with your aanswer and why. I can’t wait to read them. 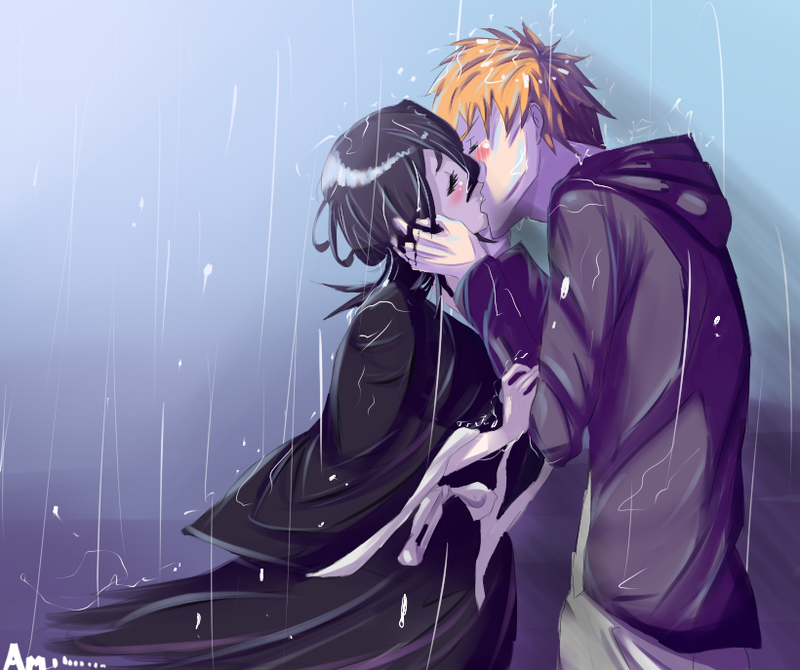 So while I love this pairing with all my heart I have to say it’s Ichigo and Rukia from Bleach. Okay now before I get some angry comments I know that they aren’t an actual couple but I want them to be a couple. 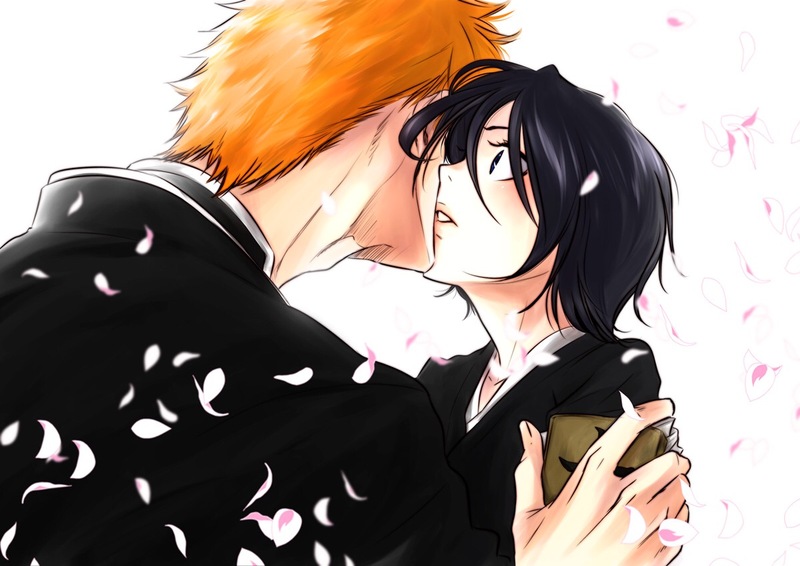 Plus I feel they are apart of the biggest feud between Bleach fans which is would Ichigo be with Orihime or Rukia. But the reason why I find this pairing to be overrated even though I love it is because they aren’t an actual couple. Even though many of them wish they were and hope that by the end of the series they are together but at this point and time they aren’t. Also I guess the other reason why I find this pairing overrated is because I guess Bleach is now an overrated show and manga. The show dragged out for a long time and I know many people lost interest in it. I still read the manga and it is getting very good but it also has kind of dragged out. 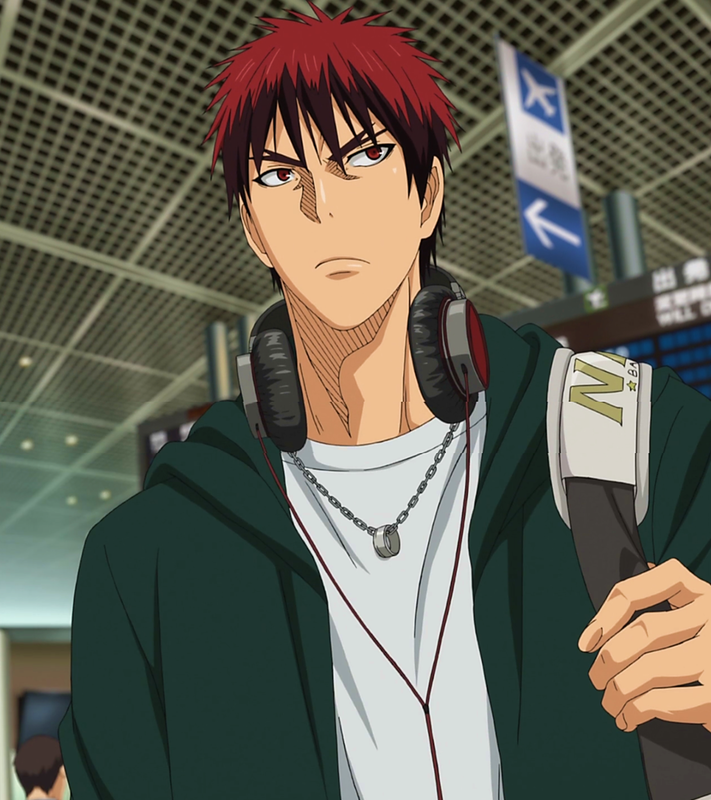 So what anime pairing do you find to be overrated? Comment down below and let me know and also let me know what you thought of the pairing I chose. Love Live! 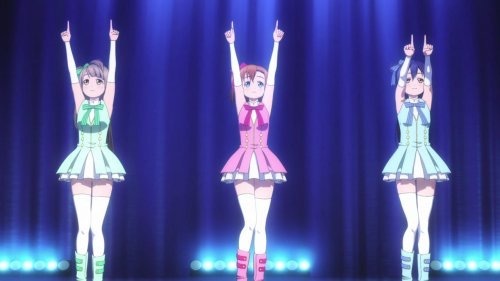 School Idol Project Season 1 Review! 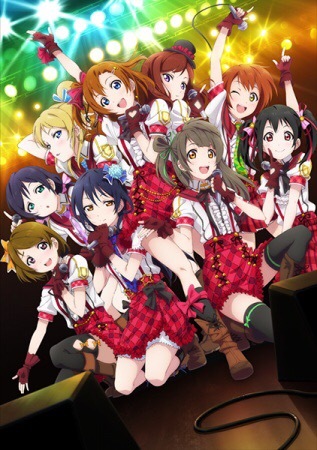 Yay so after so many weeks I have finally finished the first season of Love Live! 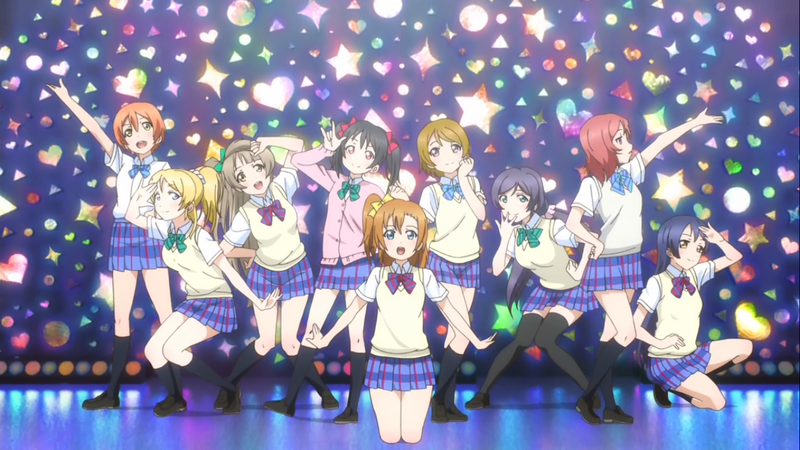 School Idol Project! I must say that it was a pretty enjoyable series although at times I did get a bit bored. The story is pretty much about a group of girls that are trying to save their school from closing by making a school idol group which is what is popular at the moment. The season then shows the ups and downs of the group as well as the adding of new members. The songs were pretty catchy and very enjoyable. There were times when I wanted to skip the intro but I honestly couldn’t once the music started. The only downside to this show that I found was that there was drama but it’s wasn’t anything that made me gasp or be anxious about until the end. Towards the end the drama got very real and that was when I was anxious but I just hated that it seemed so short. It was only about 2 episodes long that that drama lasted and it was resolved very quickly. I loved the different cast of characters that were introduced and their different personalities definitely made the show. If your watching it with a group of friends you can definitely choose who would be which character. The jury is still out on whether or not to watch the 2nd season but overall I give this show a 6/10. It had its great moments especially with the songs but it didn’t hold my interest during some parts. If you’ve watched this show let me know what you thought of it by commenting down below. Also let me know how you liked this review! 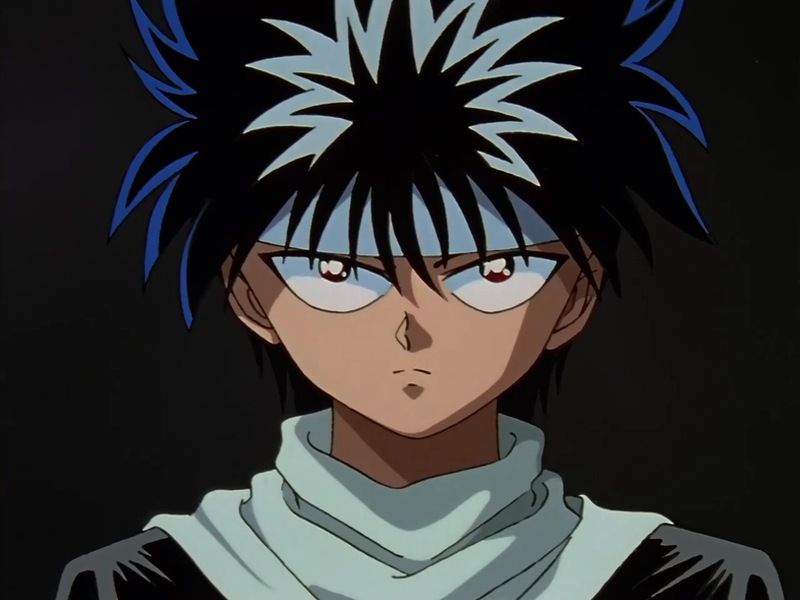 Now that I asked about the most overrated character what about the most underrated character. I know that I have two and that’s Chad from Bleach and Mori from Ouran High School Host Club. I say Chad from Bleach because he is just an awesome character. While he didn’t have the most awesome power he was definitely there for his friends. I also would love to know more about his backstory. 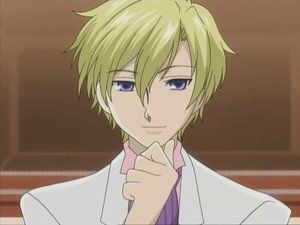 Now the reason why I chose Mori from Ouran High School Host Club. I chose him because Mori was mostly in the background in most the episodes and he didn’t say much but he still had his purpose. I would have also liked to know more about his backstory and why he is so quiet. 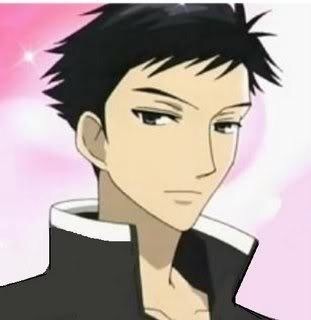 Also I kind of wished he would have ended up with Haruhi. But who is the most underrated character for you? Comment down below and let me know who and why? Now we have all seen people ask about the most overrated show that they have seen but I want to take it a step further and ask what anime character do you feel is the most overrated. Now I definitely have mine and I hate to break a few hearts or get people mad but mine it Levi from Attack On Titan! I know I know that people want to probably beat me up right now but let me explain why I feel he is so overrated! Yes I agree that Levi can be cool, awesome, and he does have his funny moments but he isn’t what I thought he was going to be. 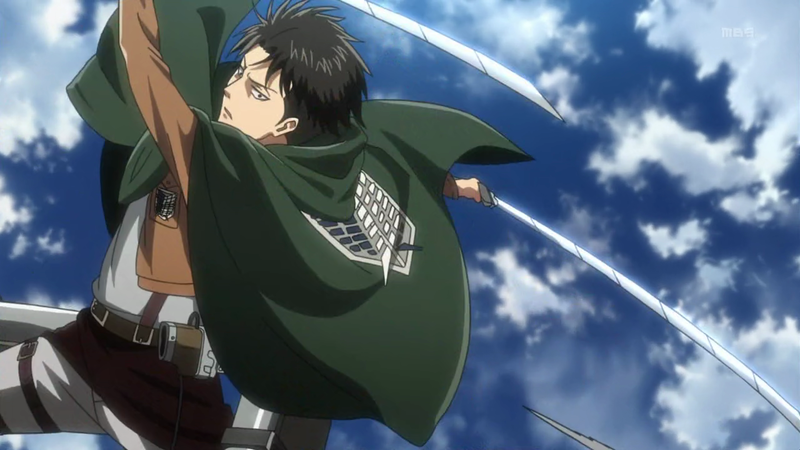 Before I had watched Attack On Titan all I heard about was this character Levi so I was thinking that he was the main character but it turns out he wasn’t a main character and wasn’t even in the series until about almost halfway through. It really made me wonder why did people like him so much. I liked Mikasa more than anything but that is another story! 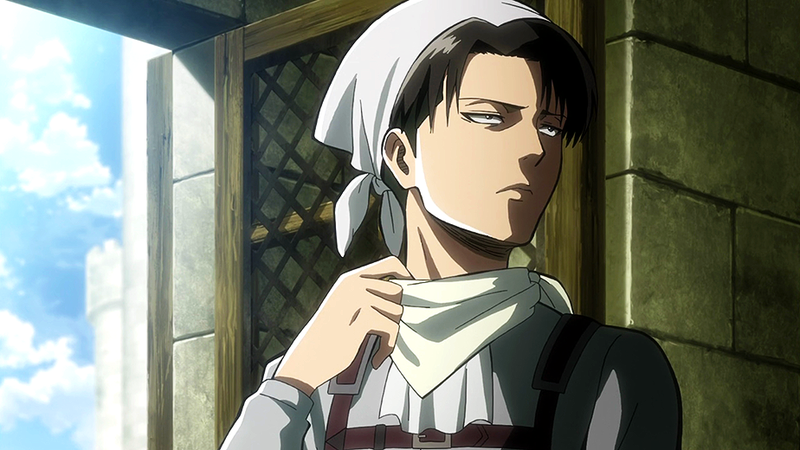 Anyways hearing a lot about Levi got me interested in the show but once I watched it I was kind of disappointed. I don’t know maybe it’s just me but I find Levi to be overrated and please don’t hate me for this it is purely my opinion. Now like always I extend the question to you! What character do you find overrated? Comment down below your answers and also if you disagree with my answer I would like to hear that as well. Let me know what you saw that I didn’t. Thanks again!